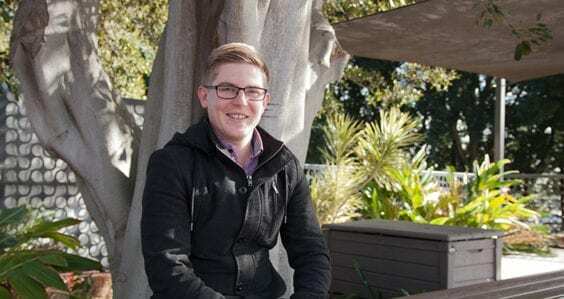 Curtin Bachelor of Commerce student and Future Students Course Advisor Mitchell Liebeck, has won the 2016 Pearson Student of the Year Award in the category of Accounting, Economics and Finance. The Pearson Awards recognise students from across Australia who have demonstrated outstanding effort, dedication and academic achievement in their chosen field of study. 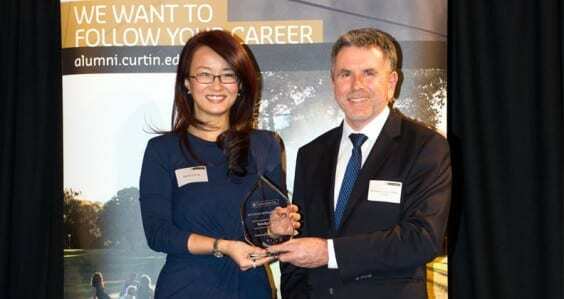 Nominated by Dr Rosie Kerr and staff at Curtin’s School of Accounting, Liebeck proved to be a worthy candidate for the award, having taken up a number of opportunities while studying at Curtin, including a business internship and mentoring Chinese articulation students through the New to Curtin Mentor program. Around his studies, he committed many hours to helping other students, from his mentoring role to running collaborative and engaging group study sessions with the UniPASS program, which provides other students with peer-assisted study. “It was very rewarding to work with first and second year students and see them grow in both their subject knowledge and their relationships with one another. 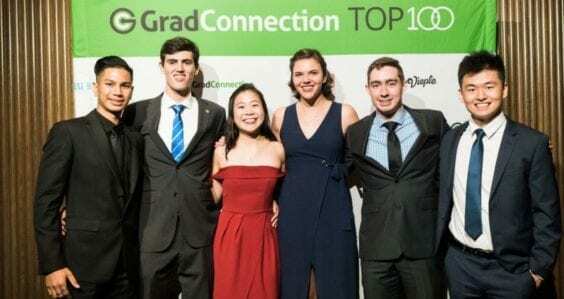 I was able to help make students’ experiences at Curtin University more enjoyable and less stressful,” says Liebeck, who is the first student from a Western Australian university to receive the award. 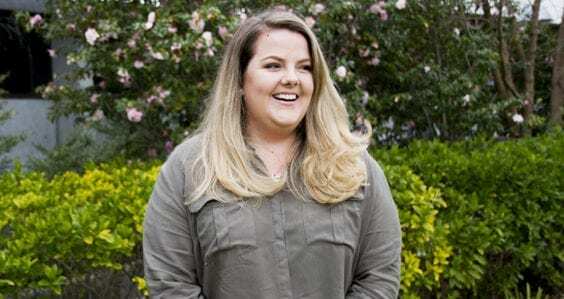 Always interested in community service, Liebeck chose to study a double major in accounting and taxation to help small businesses achieve their business goals, and help Australians understand how taxation benefits the community. 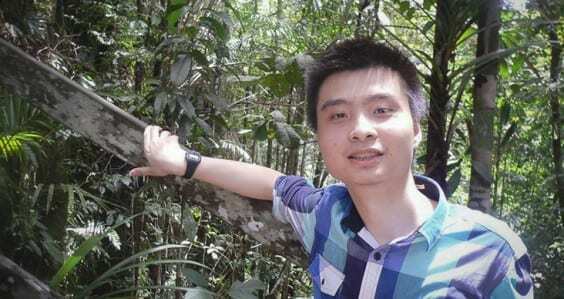 He believes his lectures and engaging with tutors and fellow students were the reasons for his success at university, along with forming study groups with his friends, and sharing ways to remember and understand concepts. 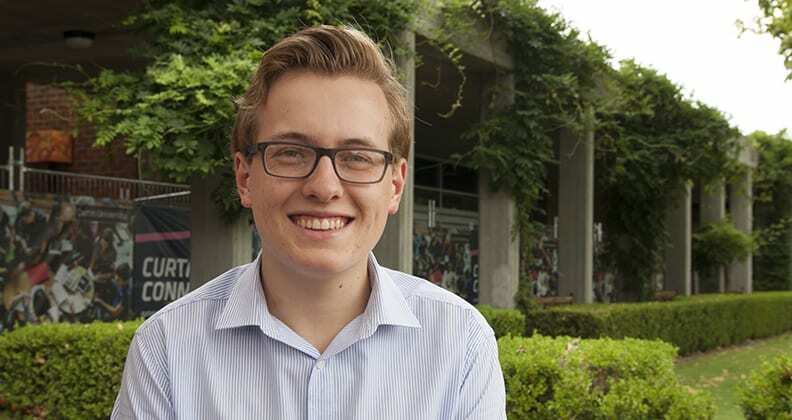 Liebeck developed a variety of skills from his extracurricular activities at Curtin, and says that getting involved not only helped him feel part of the university community, but also gave him invaluable experiences to take to a future employer. He has lined up a highly sought-after graduate role at PriceWaterhouseCoopers and says that taking his degree at Curtin was one of the best decisions of his life. If he could give one tip to other students, Liebeck says it would be to “take every opportunity that comes your way!” This attitude has clearly worked for him and the Curtin community wishes him the best in his new career.